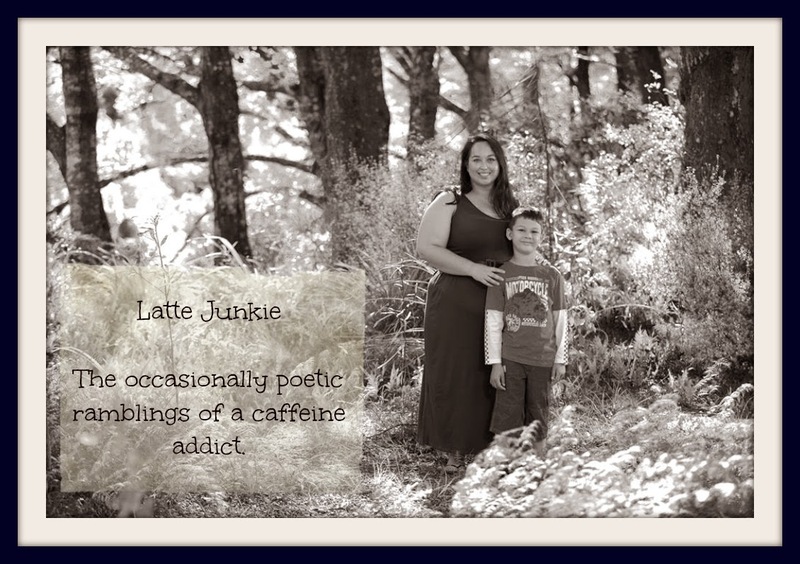 Latte Junkie: The songs I most want to sing. The songs I most want to sing. While I was recording the poems at Grifball's studio, I jokingly said that I felt like I should be singing.